A well-functioning home electrical system requires routine upkeep to ensure a safe, comfortable environment is maintained. 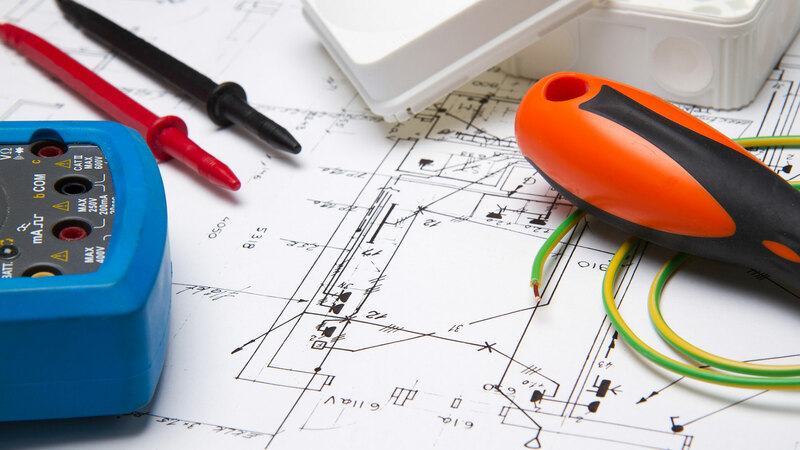 To this end, Christensen Electric provides people with superior electrical services thanks to their vast experience in the field. That’s why those in search of a quality residential electrician look to Christensen Electric as a leader in the industry. 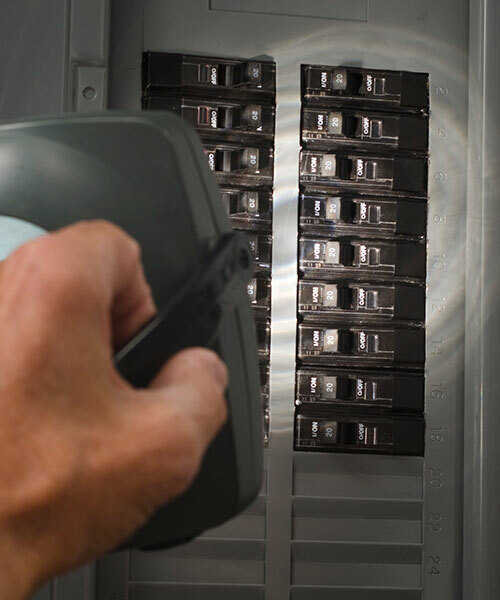 Christensen Electric remains dedicated to offering top-notch services capable of meeting an abundance of electrical needs. 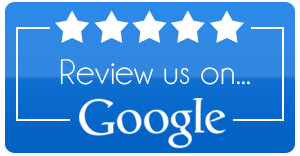 To learn more about all that our electricians can do for you, please contact us today.